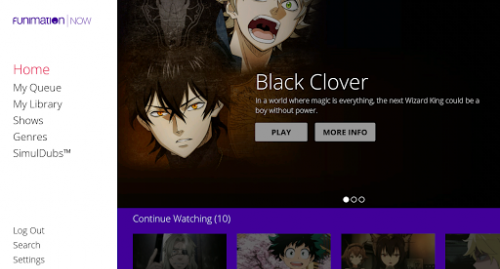 Subscribe to FunimationNow and take your love of anime anywhere you go with this free Android app! Watch Funimation’s library of HD, ad-free anime shows featuring iconic classics and the hottest new series streaming just hours after they air in Japan. With the largest collection of English-dubbed episodes online and the option to watch in the original Japanese with English subtitles, there’s sure to be something for everyone.